Surrounded by million dollar homes! Looking for a new home but without the drama or the wait? We are pleased to present this almost brand new luxurious 3,900+ sqft home in the heart of South Tampa. 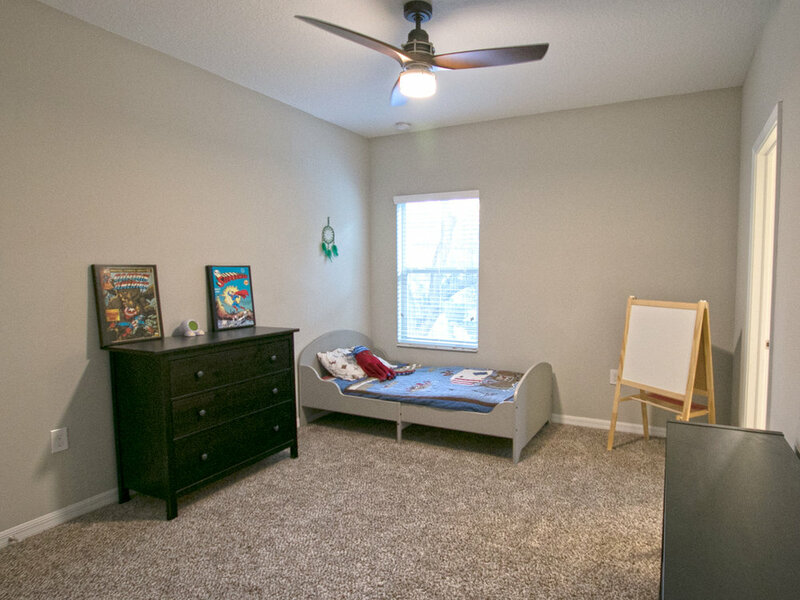 This 5 bedroom, 4 bathroom home has a great room, a massive family style kitchen, and media/bonus room perfect for movie night. 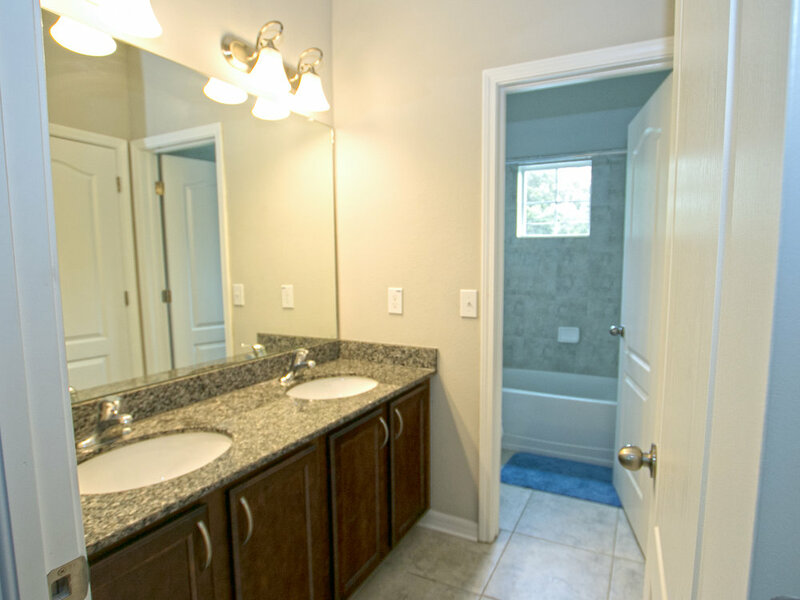 There is plenty of space to entertain family or friends with a formal dining room and an oversized breakfast nook. 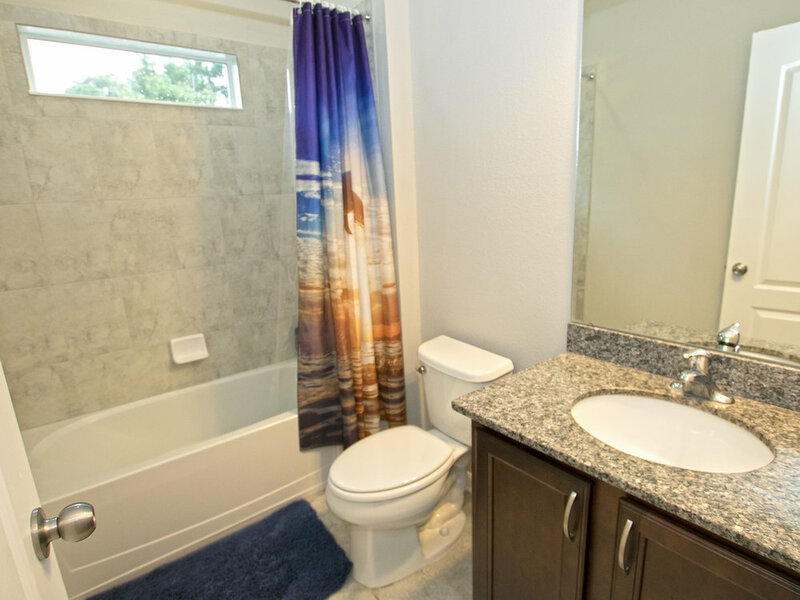 Downstairs also conveniently includes a guest room with full bathroom plus wall to wall designer wood grain tile. 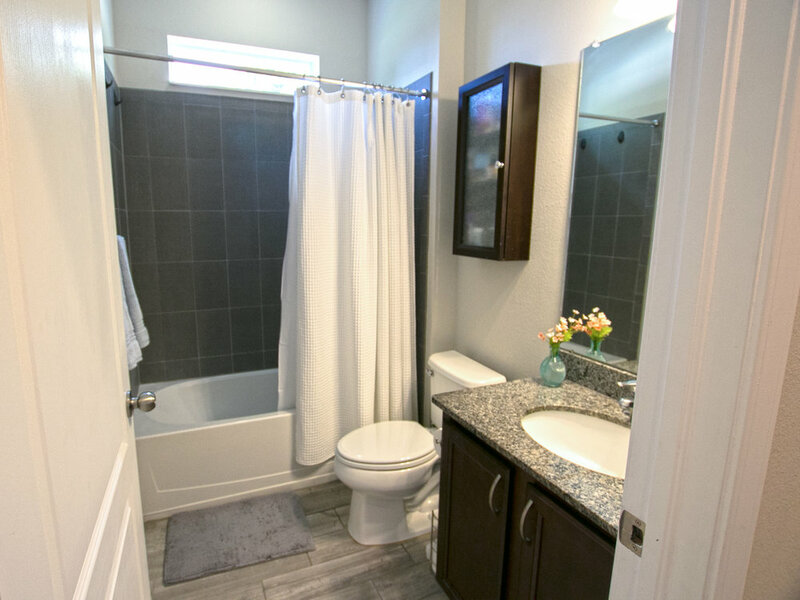 Upstairs, in the spacious master suite enjoy a beautiful tray ceiling, a generous walk-in closet, and a soaker bathtub in addition to the standard double vanity and shower. The home also features plenty of space for outdoor living. The floorplan has a covered lanai perfect for a rainy afternoon while the side yard is large enough for your dream pool. Why wait to build when you can call this beauty home today?